Flotation therapy has been helping artists and creatives for decades. Floating is the secret weapon, which allows anyone to access their creative side. Inside the tank your left / right brain connection is stronger and opens up an entirely new way of thinking. 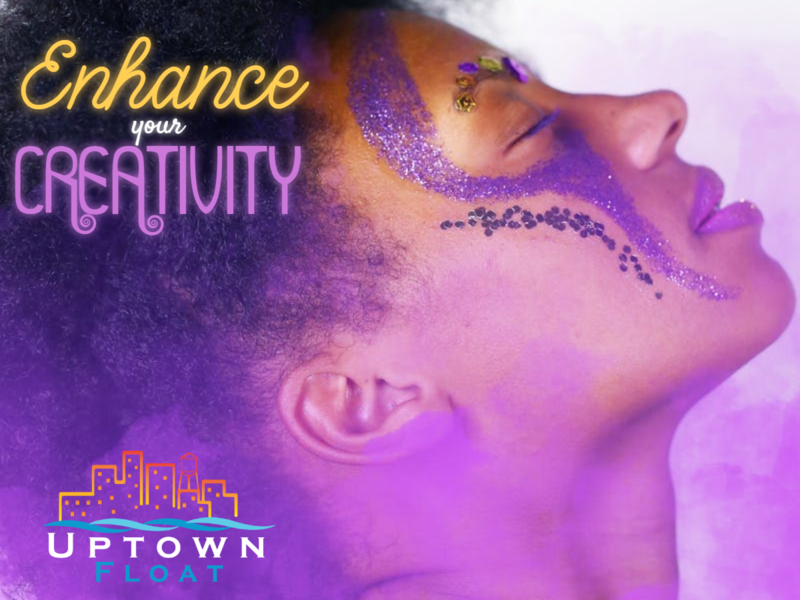 For those that are already creative and able to access the right side of their brain the float tank is like a rocket ship for your creative juices. So what is really happening in there and how does your brain know what to do in there? During flotation therapy in the tank you have no distractions (this is kind of obvious but important). Without these distractions that are constantly bombarding us on the outside, in the tank you have a noticeable clarity and your thoughts almost appear in your mind without the effort and concentration that is required outside the tank. The longer that you are in the tank (the more sessions you have done helps too) the greater is your ability to access this creative side. What else is going on in your brain? When you are in the tank your brain is able to enter different brain wave states. In reality our brains are producing brain waves in all of the different wave lengths at all points of the day, however during our everyday lives the dominant state our brains are in is the Beta wave range which exists in our conscious day to day life. When we rest the dominant wave range slows down to an Alpha wave. One of the most beneficial brain wave ranges is the Theta wave range. This is a common brain wave range for children under the age of 11, but as we grow older we loose the ability to access this range in our conscious life and only move quickly through this range as we go in and out of sleep. That familiar feeling of waking up in the morning and being half awake and half asleep. Where you can hear the wind on the window of your bedroom but it appears to be the wind in your dream as you walk through a park. This is the result of a dominant Theta brain wave that accesses the creative abilities of the brain to dream up fantastic possibilities. Finally we are left with the Delta brain wave which is our dominant brain wave in a sleep state. This sleep state is very important for us to get through the day but doesn’t produce any of the creative ideas that the Theta waves can. 1. 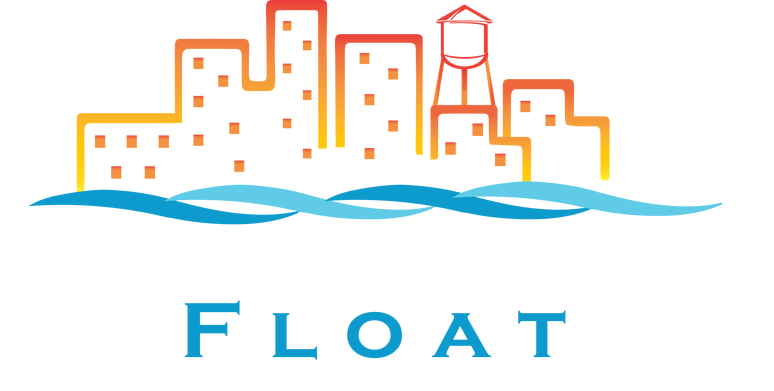 Float Regularly – The effects of Floating is cumulative the more time you spend in the tank the more benefit you get. Floating is also a learned skill, entering the Theta State is easier to do in the tank but does take some practice to get right. 2. Be Prepared – If you have writers block or are stuck with something creative go into the tank with a few questions and let your brain provide the answers. 3. Let Go – Let the experience of the tank take you where you need to go. The less barriers you put up the better the experience will be.